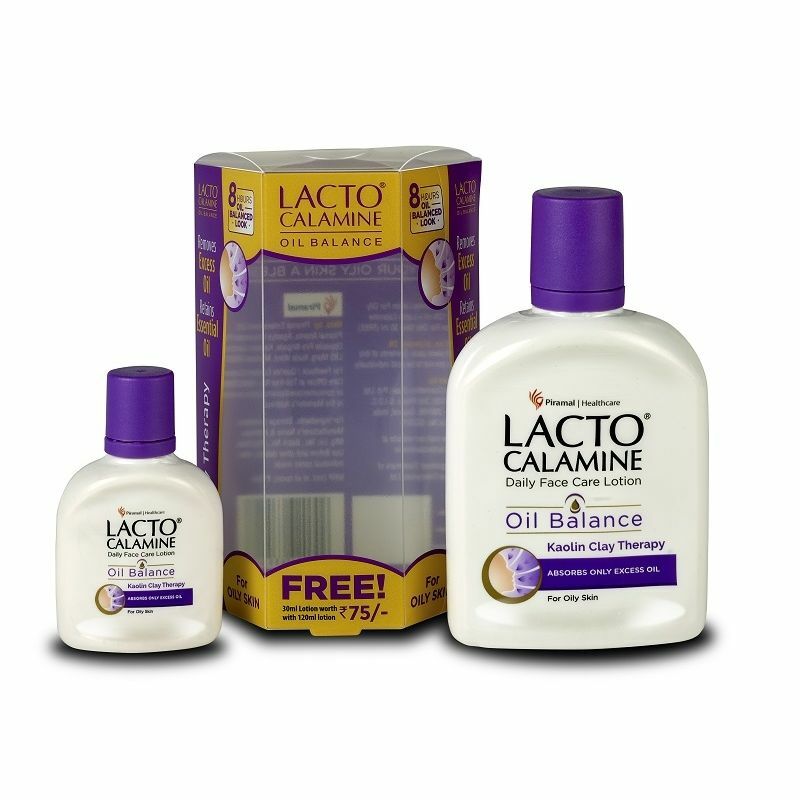 Lacto Calamine Oil Balance Daily Face Care Lotion for oily skin provides oil balance through its unique Kaolin Clay Therapy. It is a clay-based lotion which controls sebum production for up to 8 hours through its unique 3-way action to give you a soft and supple skin every day. Offer: Get 30ml Oily Skin Lotion worth Rs.75 free!